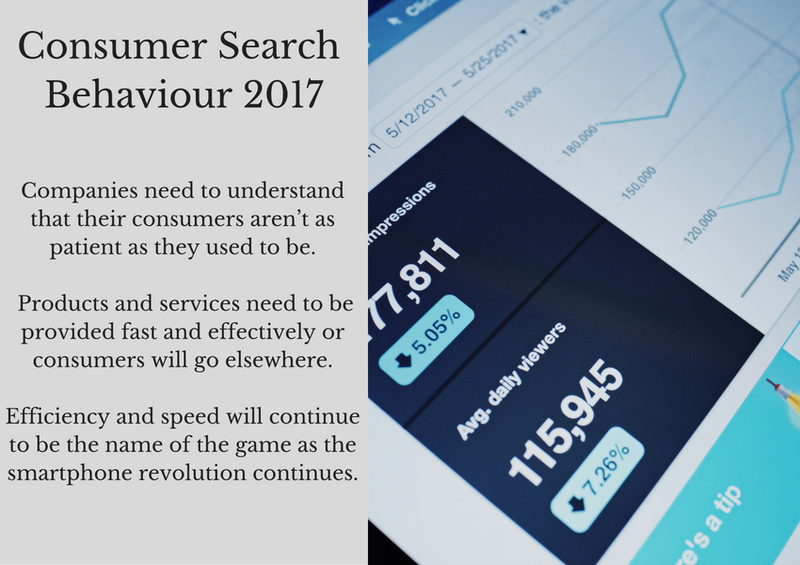 Consumers’ search behaviours are evolving rapidly and today’s users expect to get the information they’re looking for with minimal effort. They believe that Google should be able to infer what they want and that they shouldn’t have to waste their time with drawn-out, explanatory search queries. Not only do they expect more from Google, they rely on it for more and more of their decisions. Consumers are increasingly scrutinizing every single purchasing decision they make and they’re using Google searches as their guide. It’s becoming harder for companies to keep up with consumer search behaviours at the same time as it’s becoming more important. Consumers are search online for everything and the companies that understand their search habits will be able to take advantage. Three general search trends highlight this changing consumer behaviour in 2017: an increase in last-minute consumer searches, an increase in location based consumer searches, and the increased tendency to turn to Google for help with every decision. We all know that people are growing less and less patient, in part because of the rise of digital technology. A study by Google showed that if a mobile site takes longer than three seconds to load there is a 53% chance that the user will lose patience and close the window. This tendency toward impatience is becoming more apparent in the way consumers search for products. Thanks in part to the popularity of Amazon, consumers expect the products they purchase online to arrive as soon as possible. Mobile searches for “same-day shipping” have risen an astonishing 120% since 2015, and furthermore, those searches spike dramatically in the early hours of the morning, which tells us that people are waking up and choosing to go online for their daily shopping rather than stop at a store on the way to or from work. Obviously, not everything that consumers want “now” is available online, but consumers are turning to Google for their last-minute offline purchases as well. In the past two years, searches for businesses containing the words “open now” have tripled, which means people are deciding what stores they need to go to, deciding to go there without hesitation, and using their relying on their phones to help them. This conclusion is further supported by the fact that in the same two year period searches for “store hours” have actually fallen. People are becoming less likely to plan their days out ahead of time based on the operating hours of various businesses and are taking care of the things they need to do in real time with little hesitation. According to Google, “three in four smartphone users turn to search first for their immediate needs.” Consumers have infinite information at their fingertips at all times and they’re getting better and better at taking advantage of it. The result is that consumers can be more spontaneous. Smartphones are making consumers less and less likely to plan out their lives because its almost unnecessary. Companies need to understand that their consumers aren’t as patient as they used to be. Products and services need to be provided fast and effectively or consumers will go elsewhere. Efficiency and speed will continue to be the name of the game as the smartphone revolution continues. Revisit your mobile site design to improve load times and ease of use for consumers. Talking about the increase in mobile usage by consumers, you should also be aware of Google moving to a mobile first index. 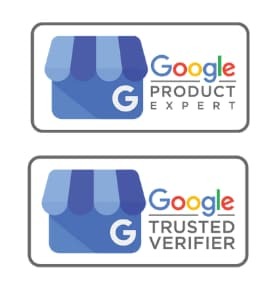 The only way Google knows that your business is “open now” is for you to provide your business hours via your Google My Business listing and this includes setting your special or holiday hours. As an online business, you need to understand your consumers intent and does your website satisfy your consumers intent. Consumers expect more than just immediate results from their mobile searches, they also expect to get results tailored to their exact location. Searches for “is it going to rain today” have grown by more than 85% over the past two years; meanwhile, location based weather searches have stayed roughly the same. Consumers increasingly expect that Google will use the location information on their phone in conjunction with their search query in order to give them the information they’re looking for. This trend is more than merely interesting, Google reports that “nearly two-thirds of smartphone users are more likely to purchase from companies whose mobile sites or apps customize information to their location.” Online shopping may be getting more efficient but we’re a long way away from it replacing the need to shop in the world around us. Until that happens, location based information will be important and will even grow in importance as consumers continue to expect it. Understanding what local SEO is and how it plays an important part in reinforcing your locality and local search ranking factors. Not every consumer search trend for 2017 is about consumers being impatient and demanding. It turns out that consumers are also using search to make more informed decisions about just about everything. This may not sounds like anything new, but the scope of what people are asking Google about is expanding at a surprising rate. There’s been an overall increase of 80% in mobile searches containing the word “best.” Mobile searches for “best” face lotion and moisturizer have increased by 115%, for “best” water bottle by 165%, and for “best” salt by an incredible 375%. Consumers are also being more specific about what exactly they’re looking for. Searches for “best running shoes for flat feet,” “best shoes for nurses,” and “best trail running shoes” among many others are all on the rise. 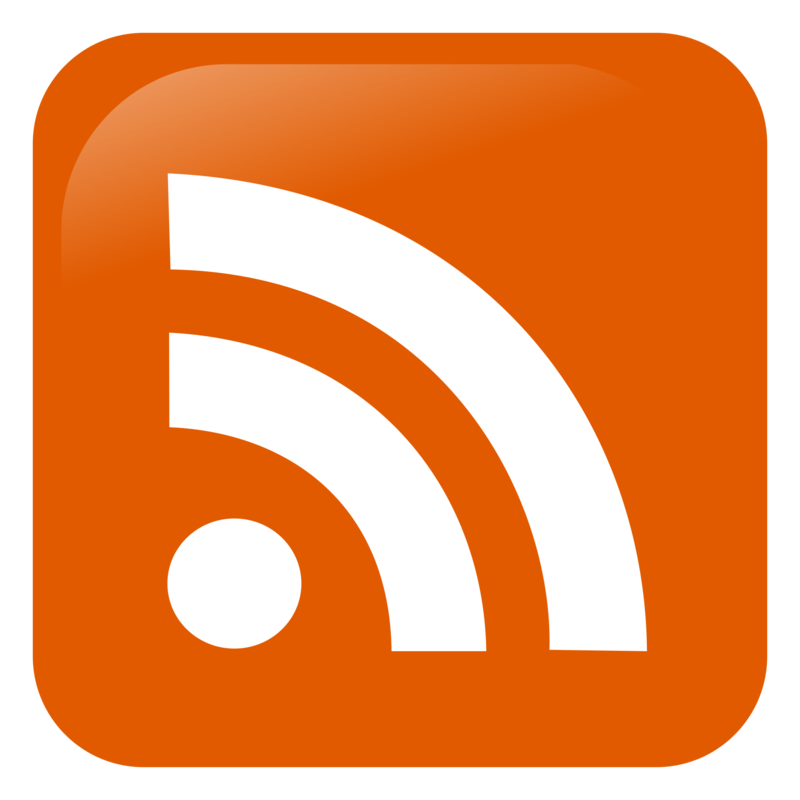 Consumers want in depth reviews of products as well. Searches with the word “review” have grown by 35% in the past two years, and no decision is too small: searches for “toothbrush reviews” have more than doubled in the past two years. According to Google, “ninety percent of smartphone users aren’t absolutely sure of the specific brand they want to buy when they begin shopping.” Communicating with customers and giving them quick feedback and detailed information is going to become increasingly more important as consumers learn to rely on the internet for help with all of their purchasing decisions. Even when consumers aren’t shopping, they’re using Google to answer their questions. Google users are increasingly using the search engine to ask “how to” and “what is.” “How to make slime” was surprisingly popular this year, while “what is net neutrality” was unsurprisingly popular. We already knew that people turned to Google to learn, but this trend has accelerated in 2017 and is showing no signs of slowing down. Searching is increasing becoming one of the most basic human activities that we engage in. Consumer search trends in 2017 are indicative of consumers growing to understand their devices and understand Google. Always having access to the internet has had a profound effect on the way consumers interact with the world around them. The digital world has become an extension of the consumer as consumers learn to take advantage of search technology in ever more rapid and frictionless ways. Consumers no longer use search to supplement their lives, they live their lives through search. Companies and advertisers that can take advantage of this radical change will be well positioned to take advantage of search technology as we head into 2018.